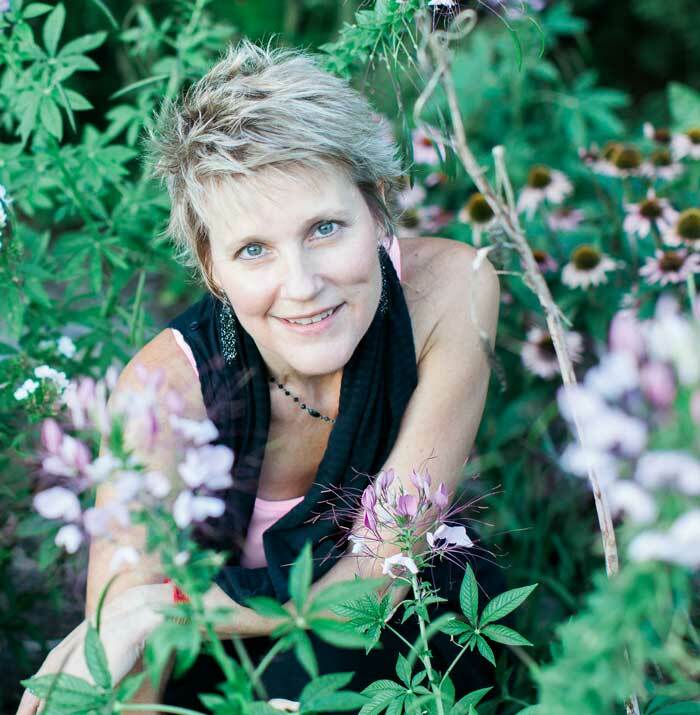 Heather is a professional member of The American Herbalist Guild and has been practicing since 2007. She holds a master’s degree in education from the University of Virginia, which makes teaching a comfortable niche. Heather practices energetic herbalism, which is informed by the client’s energy (including any imbalances), the energy of the season, and the energy of the plants she chooses. She blends the assessment techniques and philosophy of Traditional Chinese Medicine and Ayurveda with traditional Western Herbalism. 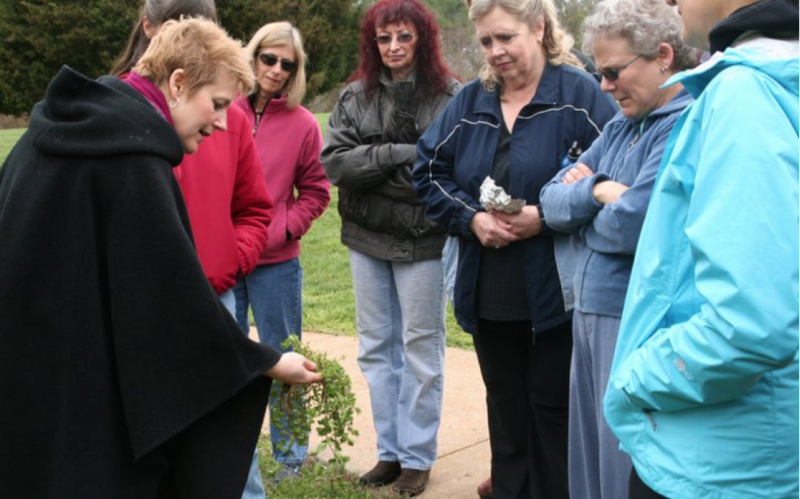 Most of her teaching takes place in Charlottesville, VA where she’s on the faculty of Sacred Plant Traditions Center for Herbal Studies. She teaches part of the Foundations and Clinic I programs and serves as the Director of Clinic I. One of her greatest joys is to support the growth of herbalism in the Charlottesville community and beyond. Heather also co-manages Charlottesville’s first FDA registered herbal apothecary, The Elderberry Community Herbs and Healing. It’s in The Elderberry’s kitchen and well stocked apothecary that Heather pursues her passion of formulating and handcrafting a variety of herbal preparations that nourish and soothe body, mind, and spirit.